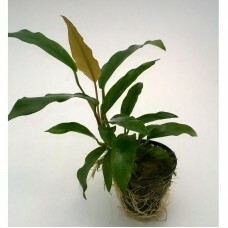 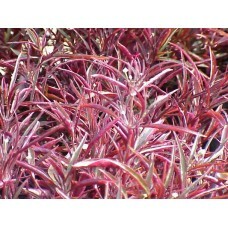 A compact and tidy foliage plant with thin burgundy leaves. 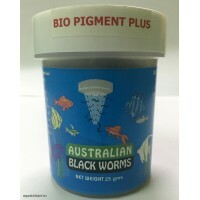 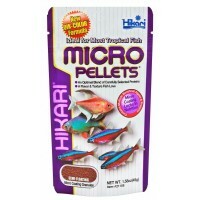 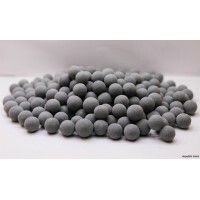 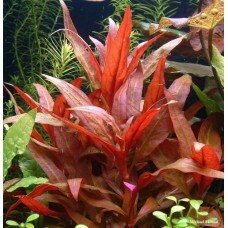 It fo..
Alternanthera Burgundy Bulk pack of 100 nos. 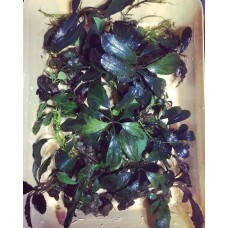 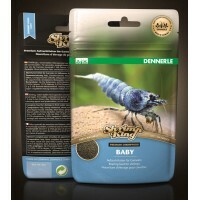 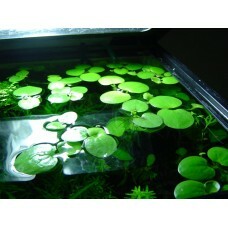 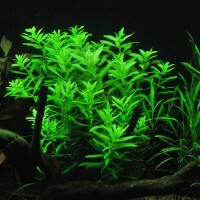 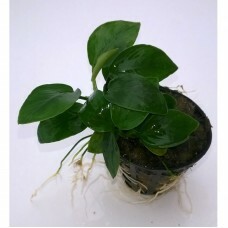 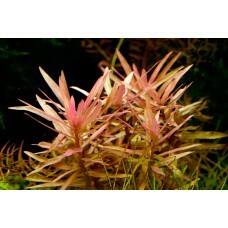 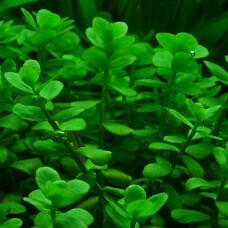 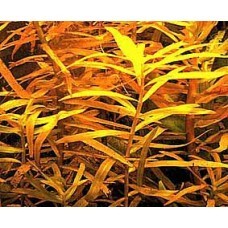 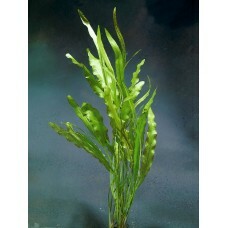 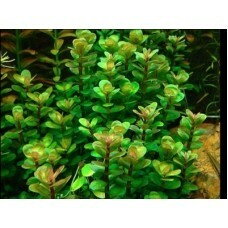 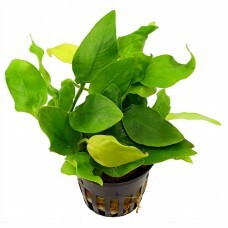 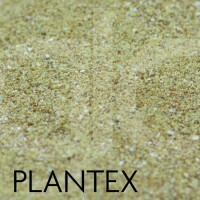 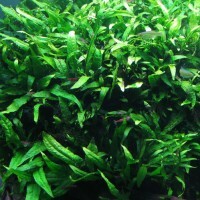 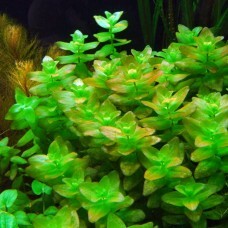 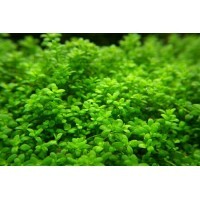 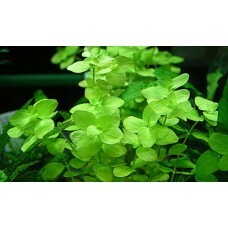 Common Name: Dwarf BonsaiProper Name: &n..
Hardiness: Very EasyLight Needs: LowPlant Structure: StemFamily: ..